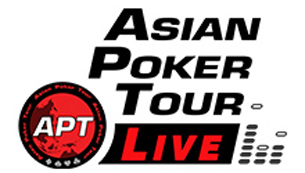 The doors of Casino Stadium opened today for the inaugural APT Tokyo Japan 2019. Players came out to attend the opening Kickoff Event. Among the healthy turnout of 49 runners was famous Japanese musician “Takumi”. Takumi is not just a big presence on the music stage but he is also a decorated APT Main Event champion. He won it two years ago in the Philippines. 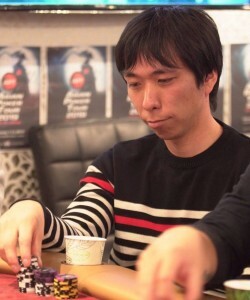 Takumi packed up the 4th largest stack of the day with 12 players remaining. The Kickoff Event resumes on Saturday, February 2 at 12pm local time. The first APT trophy of the inaugural series will be claimed. Currently in the lead is Kei Kitazawa with a 122,100 stack. Kitazawa was the only player that crossed over the 100K marker. The Main Event also hits the felt on Saturday with Day 1A underway at 11am local time. Buy-in is JPY 30,000. Blinds increase every 40 minutes. Keep in mind, registration closes at the start of Level 10. 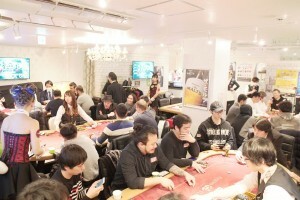 Players bag up at the end of Level 19 or 25% remaining.